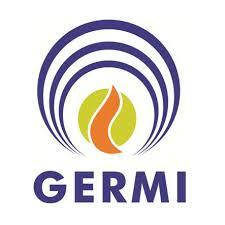 2) Gujarat Energy Research and Management Institute (GERMI) to undertake the 15 DAYS continuous / 3-month Weekend Certification Course is under the National Certification Programme for Rooftop Solar Photovoltaic Installer. GISE has earned this affiliation after stringent trainer and infrastructure certifications. This Certification Programme aims to aims to develop 10,000 highly skilled and technically qualified rooftop solar photovoltaic installer per year. This Certification Programme is recognized by several State Governments, Distribution Licensees, and leading Solar Companies of India.